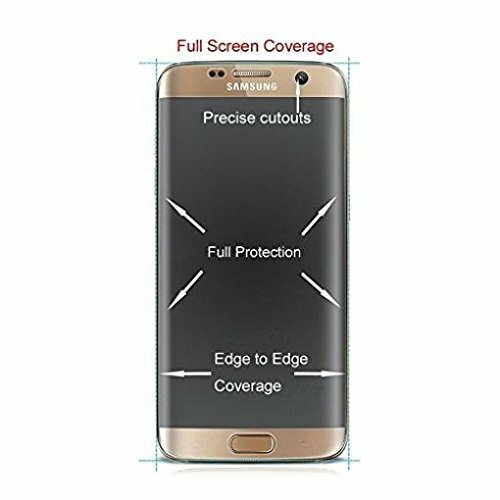 Specifically designed for Samsung Galaxy S7 EDGE, Full Screen Edge to Edge Coverage. 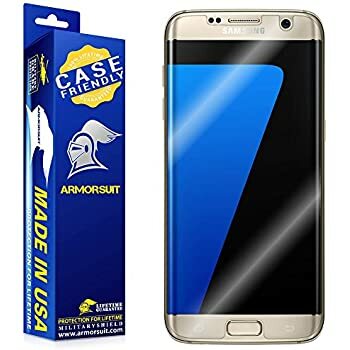 Protects screen from daily scratches, dust, scrapes, and normal signs of wear. 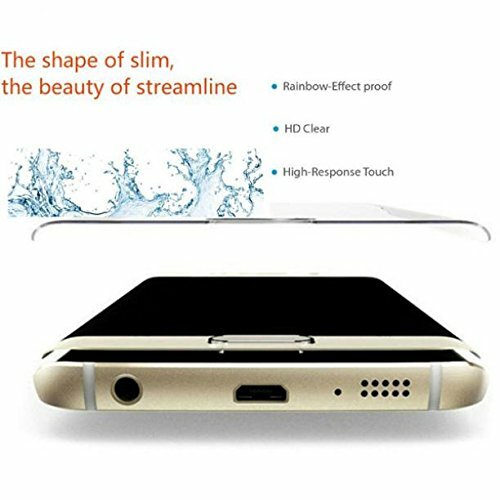 High-Gloss finish replicates and enhances the vibrant LCD screen. 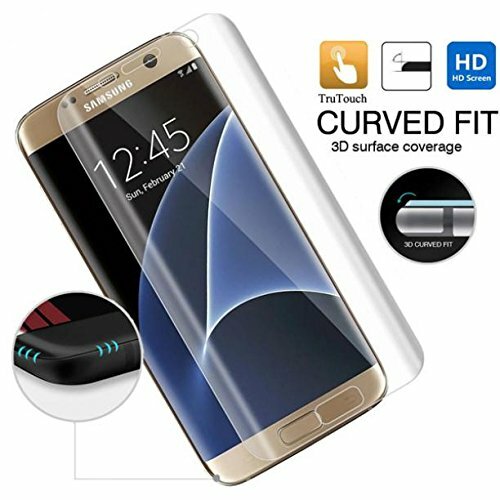 THE EDGE OF SCREEN PROTECTOR ITSELF IS CURVED - thermoforming technique bring you the real curved edge screen protector. 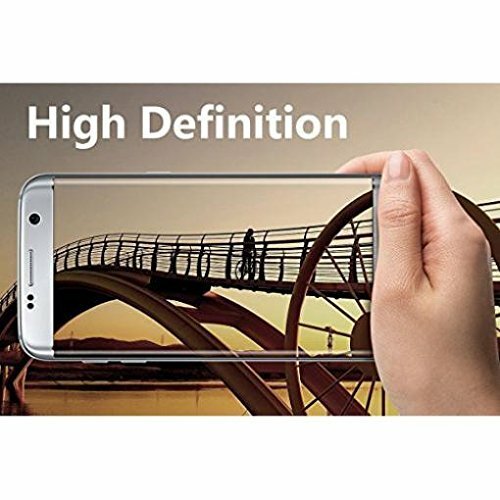 PET Film Feature - Optically transparent, Ultra slim 0.15mm thickness. Comes in Bulk Packaging. 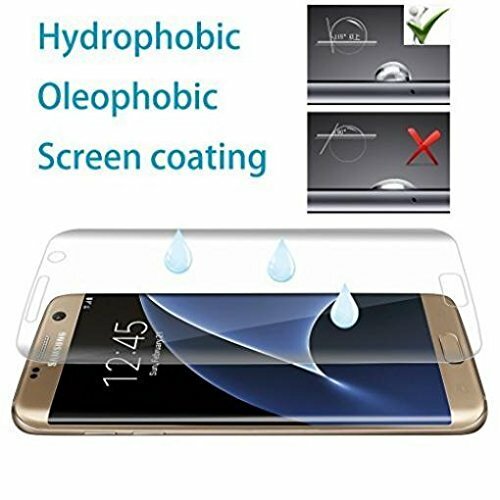 99.9% High-definition clear Hydrophobic and Oleophobic coating protectagainst sweat and oil residue from fingerprints. 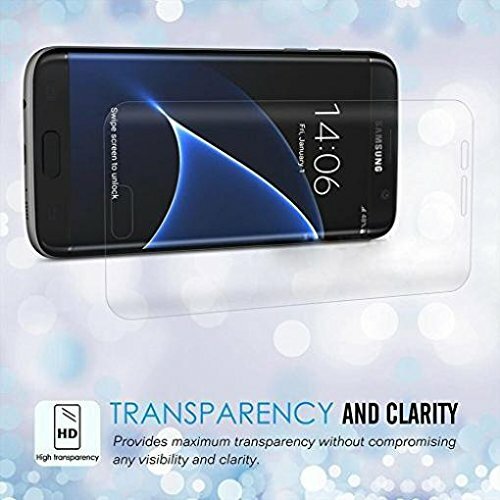 Comes in Bulk Packaging (Non-Retail Package).